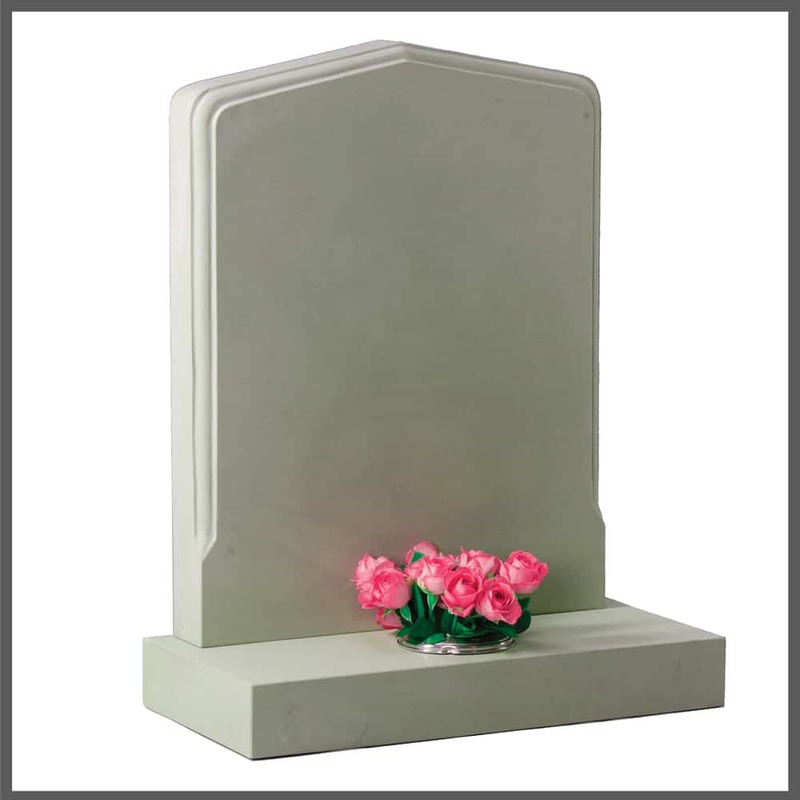 We are an independant, family run business of memorial stonemasons, with a reputation for creating the finest quality hand-crafted memorials and stone work. 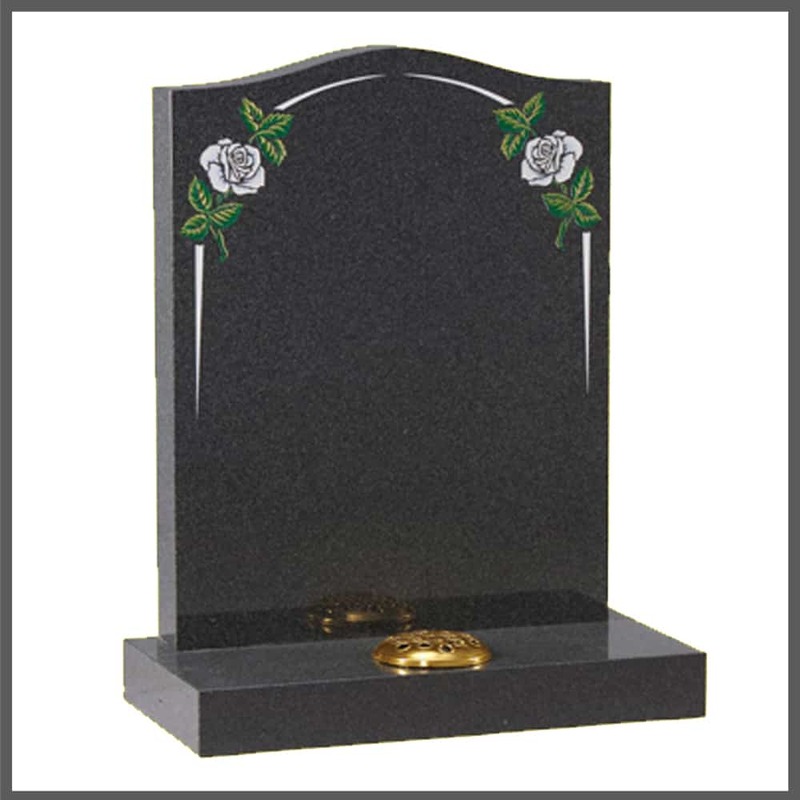 From churchyard headstones and cemetery restorations to war memorials, we pride ourselves on our highly personal and professional service and our consistant high quality workmanship. 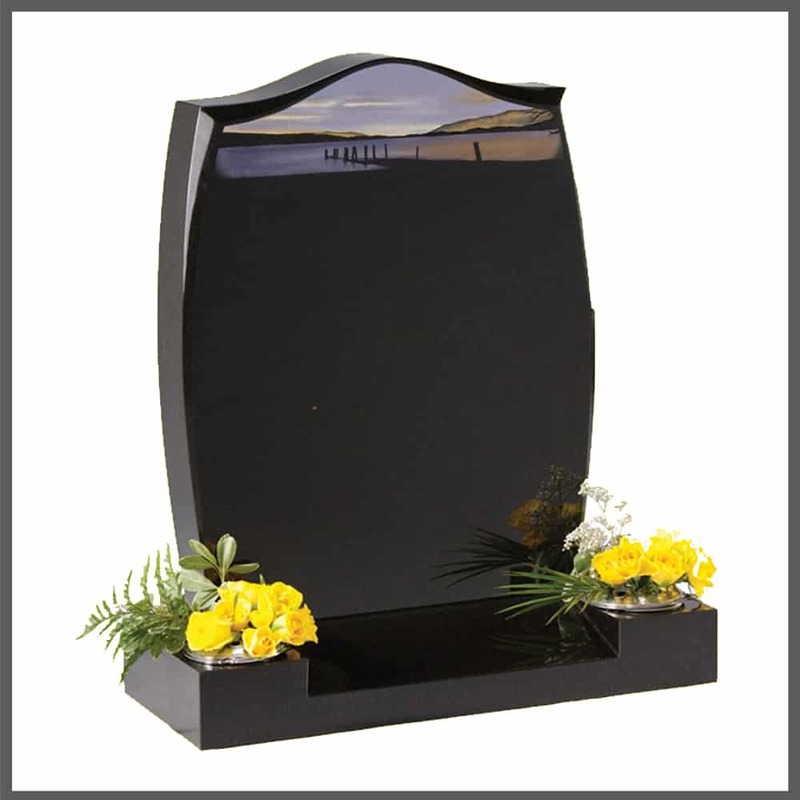 Finding a memorial can be a overwhelming experience with so much variation to choose from whilst adhering to cemetery rules and regulations. We take the time to guide you through all the different considerations and help you gain some clarity in choosing the perfect memorial for your loved one. We also specialise in all memorial maintenance and renovation. 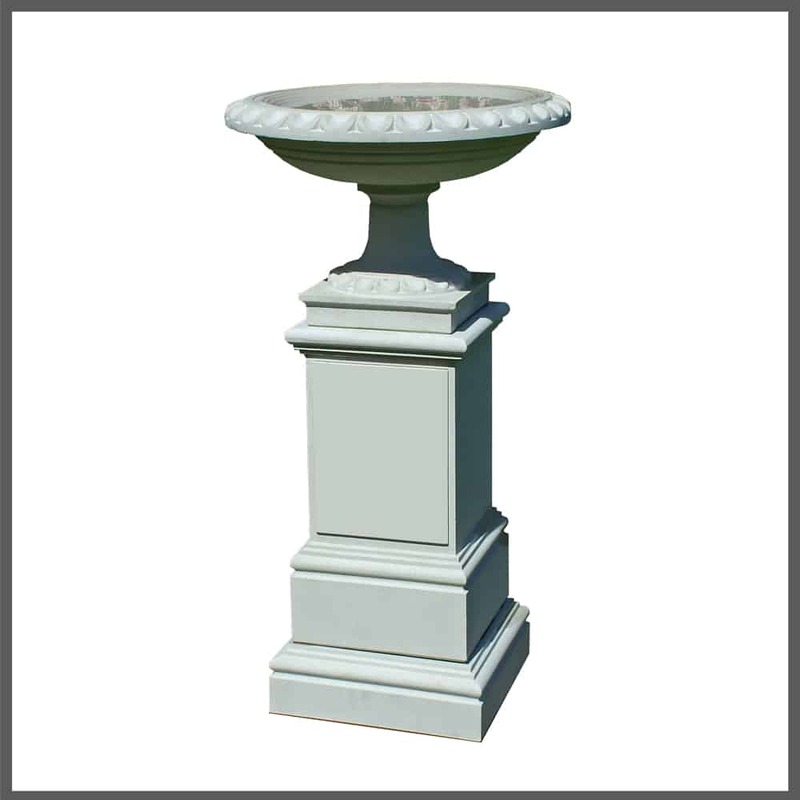 A. Clarke Memorials showroom is in Colchester, Essex and provides headstones, kerbsets, war memorials, vases and restoration services to the public, charities and private estates. 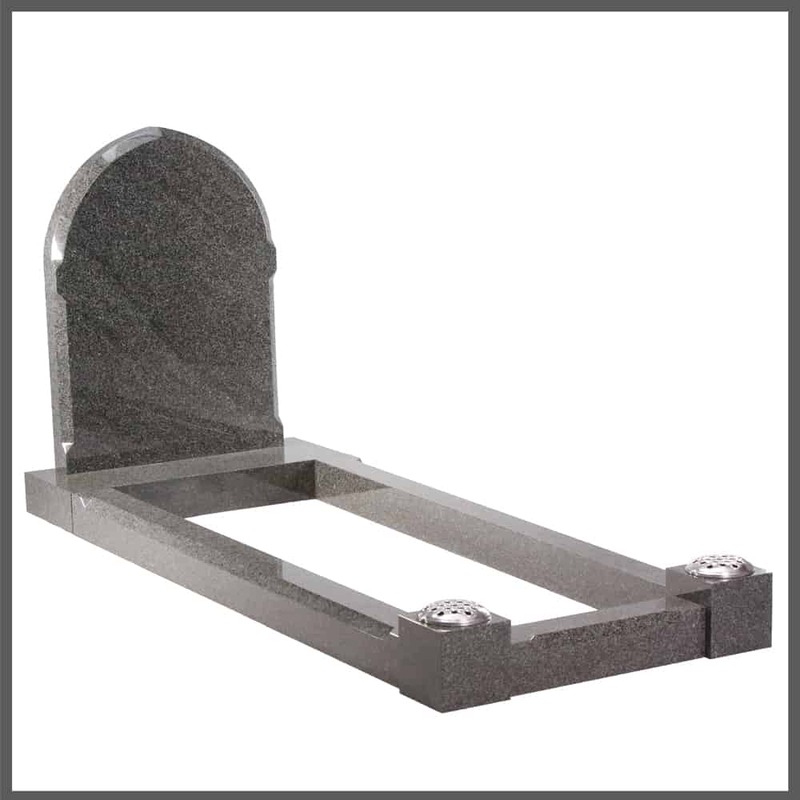 A. Clarke Memorials has created and placed headstones further a field and is willing to travel for the right project. Excellent service... Excellent results in restoring lettering to a family headstone and adding a further name/date. Highly recommended. Thanks to all involved with the making of my dad's Headstone. Especially Tracey who I must have driven mad at times. I ordered in November and installed this month and it's perfect, unfortunately the installation was delayed due to the awful weather, but totally worth the wait. I can't thank you all enough! 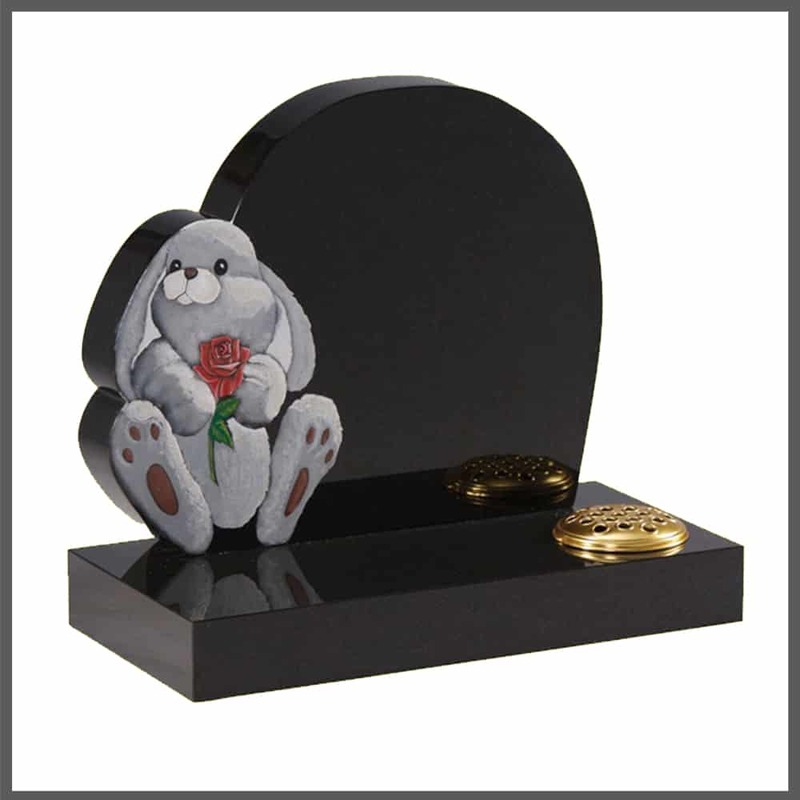 If you would like one of our memorial consultants to call you back and discuss your memorial, just complete form and we will get back to you as soon as possible.